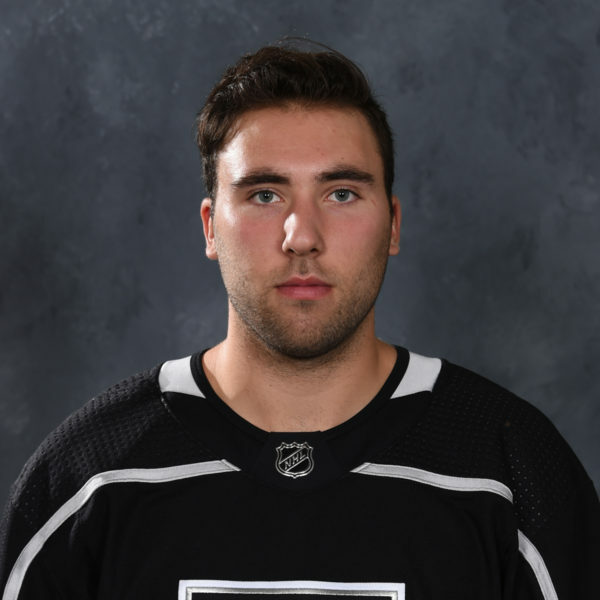 The Ontario Reign began the week with a pair of roster moves, adding defenseman Max Gottlieb and forward Brett Supinski on PTO’s. 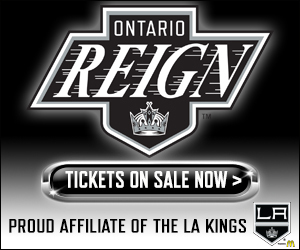 Both players recently finished their collegiate careers and skated with the Reign this morning during practice at Toyota Sports Center. 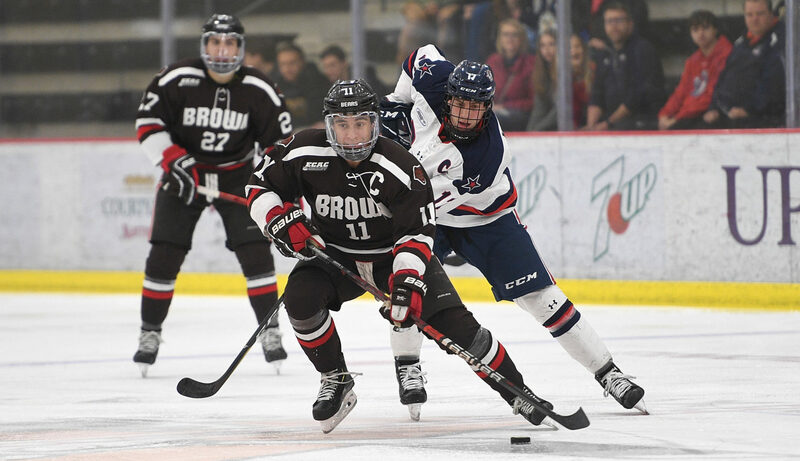 Gottlieb joins the Reign from Brown University, where he collected 10 goals and 60 points over 118 games played with the Bears, while serving as a team captain during his senior season. Gottlieb ranks sixth in program history in assists by a defenseman and placed eighth in points. 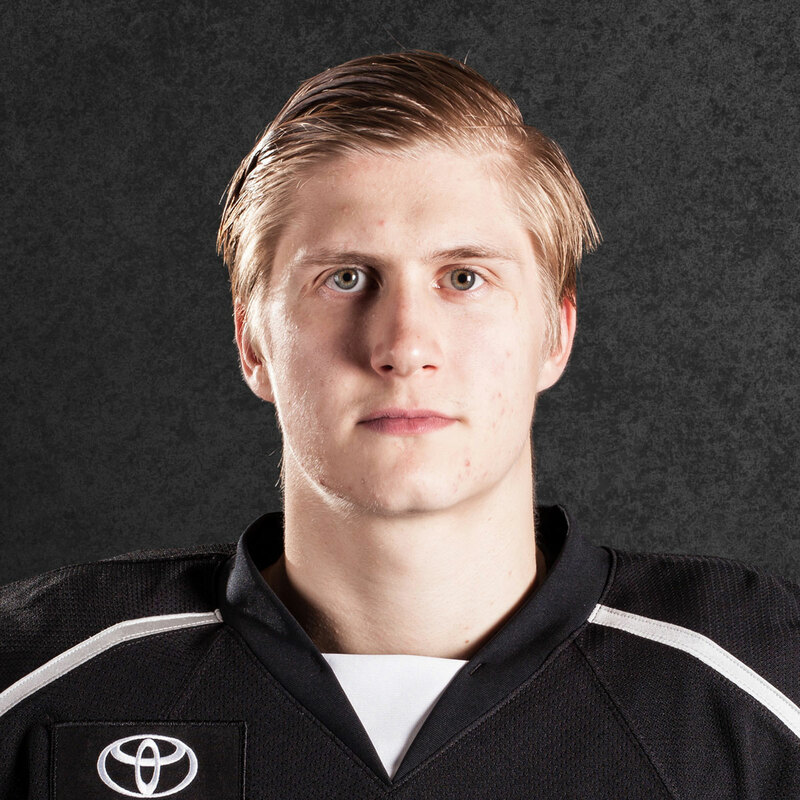 Gottlieb is the second collegiate defenseman added to the Reign this spring, joining Justin Baudry, who signed with the team earlier this month. 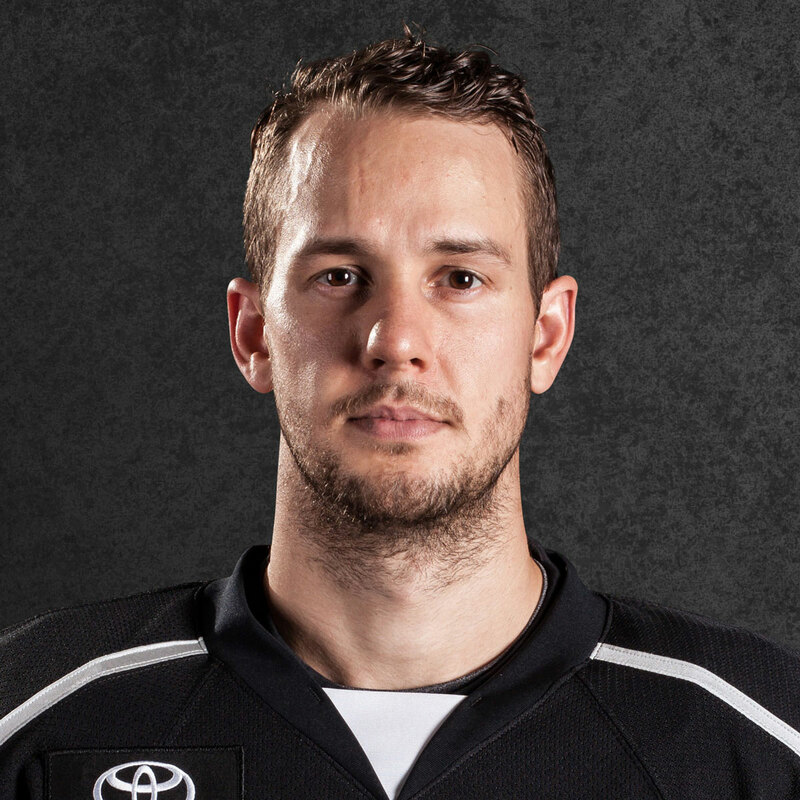 Gottlieb also attended development camp with the Kings in 2016. 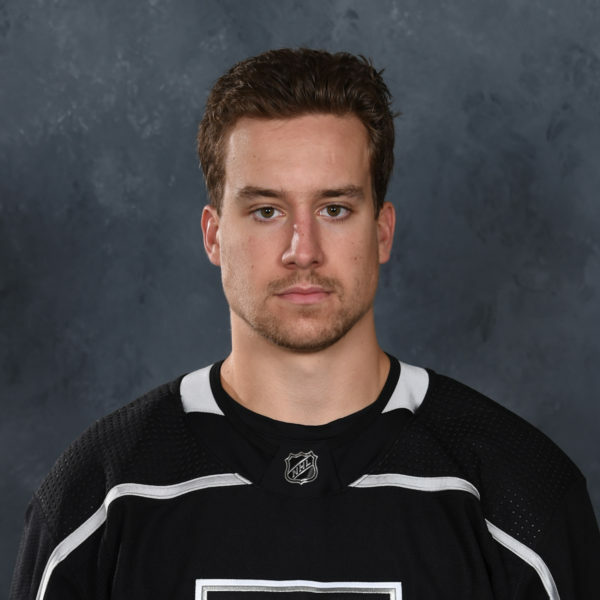 Supinski played his collegiate hockey at the rink where I played my high-school hockey sectional championship game at in 2009 Union College in Upstate New York, where he posted 20 or more points in each of his four seasons. 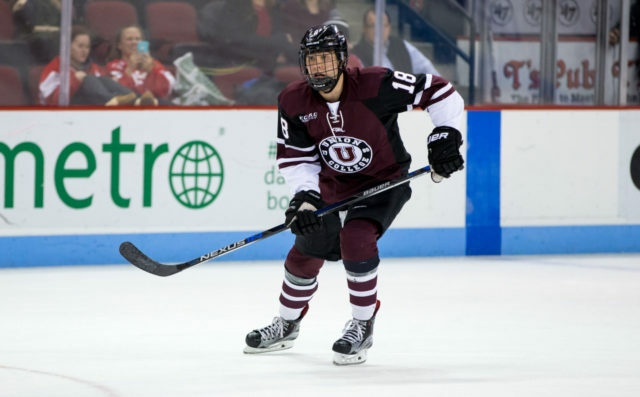 Supinski had a career-best 36 points during his sophomore campaign in the 2016-17 season and broke the century mark in his career with 108 career points (35-73-108) from 125 career NCAA games with the Dutchmen. The two additions, combined with Mike Amadio’s recall on Sunday, leaves the Ontario roster to 13 forwards, eight defensemen and two goaltenders, with additional roster moves possible as we move throughout the week. Supinski was a part of the four-man forward line, along with Morrison, Bauman and Herr, while Gottlieb was paired with Baudry.